b10bTM are a distributed indie game studio head-quartered in the trees of Vancouver Island, Canada. We develop free-to-play browser games with compelling arcade-style gameplay at their core. 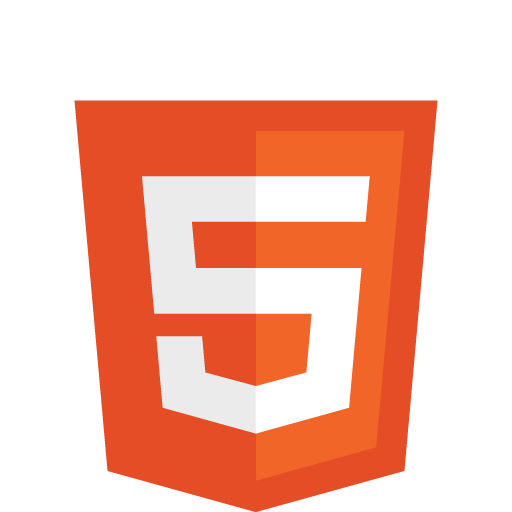 License our original HTML5 games for your site, or have some instant fun on us! Dodge traffic, boost around banked corners, collect coins and upgrade your car for the next race. Are you the Stock Car Hero? Choose your hero and compete against 70 international opponents in the World Soccer event. Avoid the attacking players to approach the goal line. Once in front of the goal, time your shot to score! Will you be the Champion? Choose your hero and compete across three courses in the Winter Sports Slalom event. Steer between the slalom gates and collect boosts to improve your time. Train your athlete for success. Will you win the gold medal? Dodge traffic, boost at high speeds, collect coins and upgrade your car for the next race. Are you the Grand Prix Hero? Choose your hero and compete across three programs in the Figure Skating event. Perform incredible jumps and fast spins as you time your moves to perfection. Will you land all your moves and be awarded all three gold medals? Choose your hero and compete against three fierce opponents in the Ice Hockey event. Avoid the attacking players to approach the goal line. Once in front of the goal, time your shot to score! Can you win the gold medal? Join the heroic Firefighters. Drive the firetruck, check your pumper, make an interior attack, respond to a motor vehicle incident or assist with a helicopter rescue. You can make a difference - learn fire safety facts as you play! Enter a magical world. Find treasure at the end of the rainbow, escape the enchanted forest, free the Unicorn's chalice or unite the Prince and Princess at their romantic ball. Flippers, bonuses, and multiple tables await! Join a futuristic race where fearless pilots risk everything to claim the title of the Ultimate Racer. In Time Trial Mode, you need to beat the best times for each track, while Race Mode lets you face off against fearsome opponents. Take to the skies in this thrilling head-to-head air combat game. Seven of the greatest fighter pilots are ready to demonstrate the Corporation's deadly products in a high stakes tournament. Choose your hero and earn the right to challenge General “Knight” Bosin. Happy Holidays for everyone as you pop-pop all the winter gems using fast reflexes and strategy! An addictive and easy to play Match-3 Puzzle Shooter packed with over 100 festive themed levels. Can you collect all the stars? In 2088, following the discovery of anti-gravity propulsion, Earth Entertainment Network launched the IonDrift Racing League. Choose your vehicle, race at lightning speeds, defeat all rivals ... earn the title "IonDrift Champion"! Steer between the gates, avoid obstacles and collect boosts to improve your times. Will you win a Gold Medal? We are working on several other original titles with, as yet, unscheduled release dates. These range from original puzzle games through racing games to fast paced platformers. If you'd like to collaborate on, or sponsor, such projects please get in touch! b10bTM are a distributed indie game studio head-quartered in the trees of Vancouver Island, Canada. We develop free-to-play browser games with compelling arcade-style gameplay at their core. Have some instant fun on us! b10b is a HYPERSURGE brand. Copyright © 2016 HYPERSURGE Interactive Corp.